We have China to thank for the Volvo S60 Inscription. Because Chinese consumers place a high value on rear-seat space (since many car owners are given to employing chauffeurs), Volvo’s Chinese unit began building a special long-wheelbase variant of the S60 just for that market. Our test car’s Bright Silver Metallic paint is a $560 option. Here’s where the story gets interesting. With only two sedans in the lineup–the midsize S60 and the full-size S80–Volvo’s U.S. showroom inventory was looking a little thin. While the S60 was selling reasonable well, the slightly larger and ostensibly upmarket S80 hasn’t been significantly updated since its freshening for 2006. 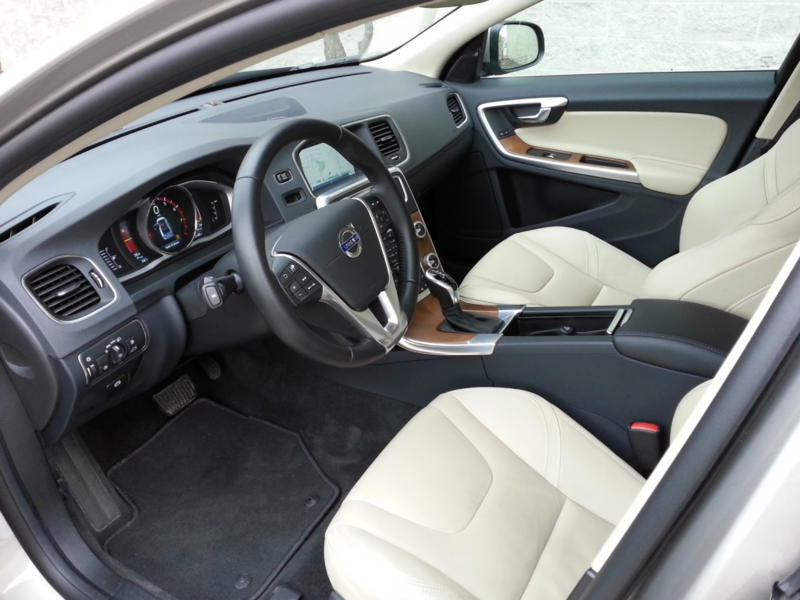 The S60 Inscription cabin looks and feels upscale. Smallish front doors can complicate entry and exit for bigger folks. With only the aging S80 positioned above the S60, Volvo saw the S60 Inscription as nice “tweener” vehicle to slot between the conventional-length S60 and S80. Because the long-wheelbase version of the S60 is built only in China, it becomes the first-ever Chinese-built new automobile ever sold in the United States. 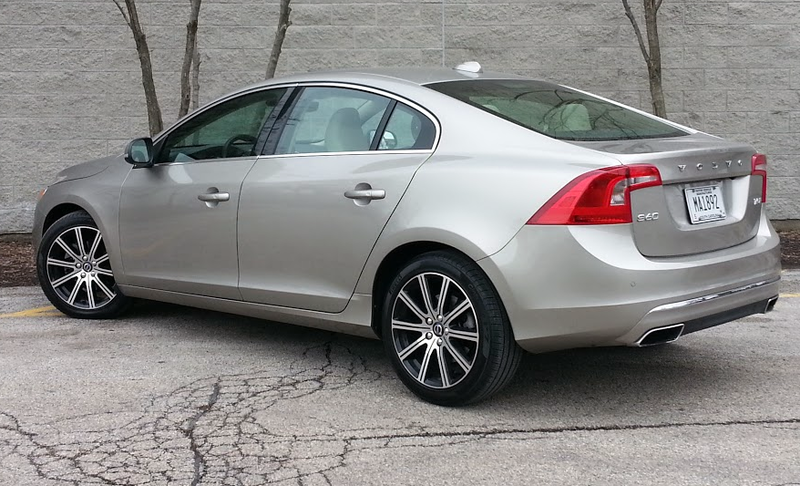 There’s nothing especially Chinese about the S60 Inscription, however. It looks, feels, drives, and even smells like a Volvo should—a very nice Volvo at that. Option choices are limited to front- or all-wheel drive, and casting yes or no votes on the Platinum package, the Climate Package, the Park Assist w/BLIS Package, and metallic paint. Folks opting against ordering the Climate Package will find that heated seats are a stand-alone option. Though Volvo has made a big deal of its new 4-cylinder Drive-E engines, the Inscription can only be had with the maker’s long running 2.5-liter 240-horsepower turbocharged 5-cylinder mill. The 2.5 is satisfyingly strong, though gives up a fair amount of refinement when compared to 4- and 6-cylinder engines from the likes of Audi, Acura, and Lexus. 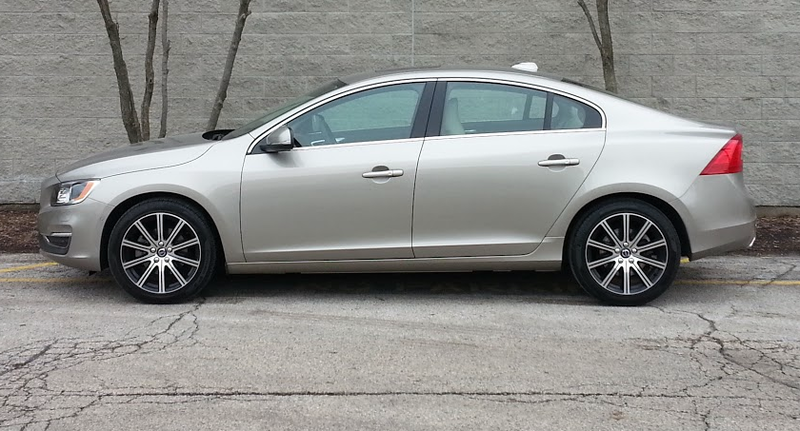 Once underway, the S60 Inscription rides and handles well, and feels fairly sporty when pushed. 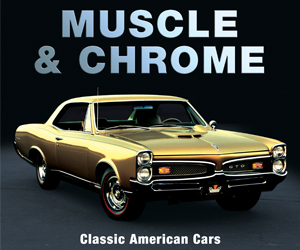 The steering is especially engaging, feeling both taut and direct. Ride quality ranks as above average, though there’s a nervous jittery element to the ride that suggests that the S60 isn’t fully a luxury vehicle. That feeling goes away when examining the cabin. Materials and assembly quality are top notch, and the distinctly Volvo design feels elegantly fresh to most of our editors. 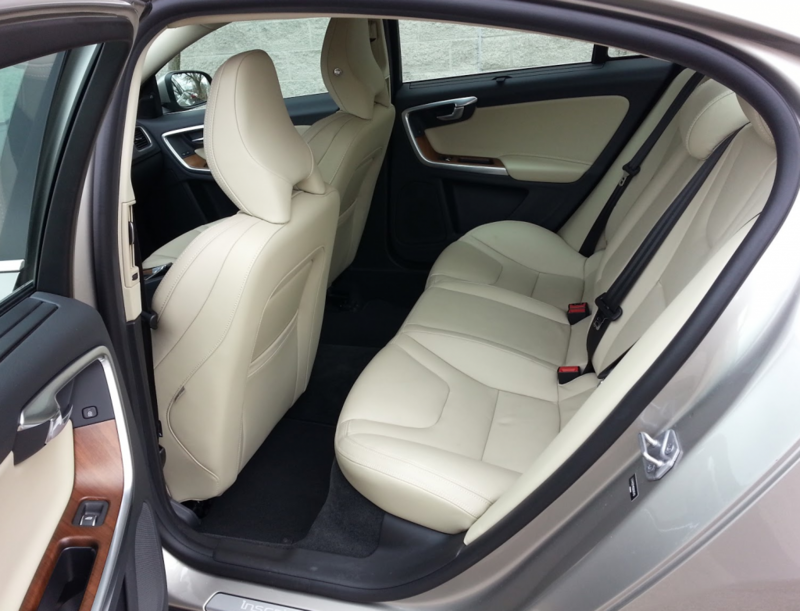 With a larger rear door than standard s60 models, the rear seat of the S60 is easy to get in and out of. And while the S60 Inscription’s drivetrain refinement and ride quality trail other midsize luxury sedans, so does its price. 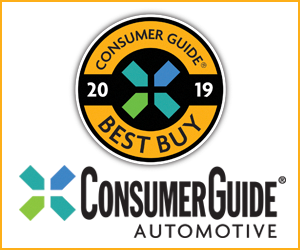 Consumer Guide’s loaded test vehicle came in just under $46,000, which happens to be the approximate base price of a front-drive Audi A6. While back-to-back test drives would reveal the A6 as the roomier, more refined car, the Volvo is not without its charms, chief among them being its relative rarity and arguably handsome design. Also, some fans feel the 5-cylinder’s unique sound and exhaust rumble adds character to the Volvo driving experience. Note that while the first China-built car sold in the U.S. is of Swedish extraction, the second China-built vehicle–the Buick Envision midsize crossover–goes on sale soon. Like the S60 Inscription, the Envision will likely look and feel just like any other vehicle its maker sells here. As for a Chinese-brand Chinese-built vehicle being sold in the U.S.? There’s nothing obvious on the horizon. The S60 Inscription feels fairly roomy once front-seat occupants have entered the vehicle, but like many European luxury sedans, the front-door openings are fairly narrow. This complicates entry and exit, especially for the broad shouldered. 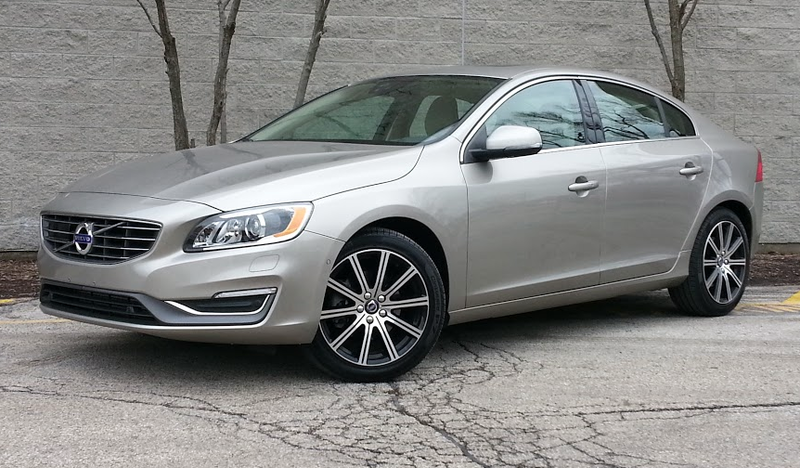 The S60 Inscription’s wheelbase stretches 112 inches, 3 inches more than the standard S60. The extra length is applied entirely to the rear seating area, which boasts a generous 37 inches of legroom. Written by: The Daily Drive staff on April 13, 2016.on March 4, 2019.